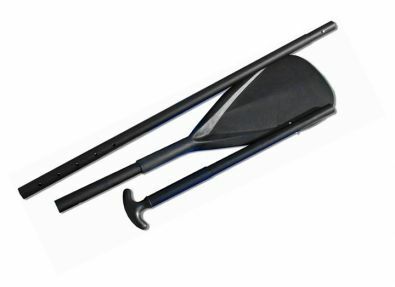 New Transformer adjustable 3-part stand up paddle board SUP paddle offers excellent performance and great grip with adjustable height and shaped handle. 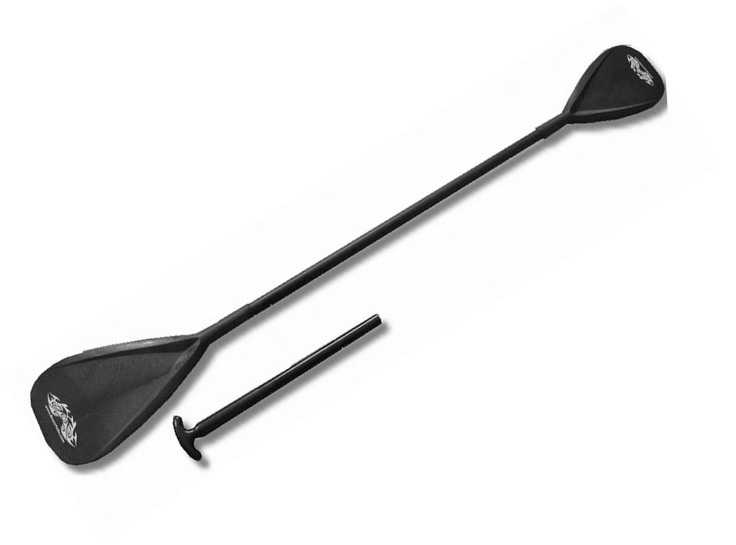 This SUP paddle is a 3 piece, break apart paddle making it great for travel and portable storage. Our advanced foldable SUP paddles come with convenient mesh storage pouch that can be used for paddle storage and let water evaporate to keep paddle dry. 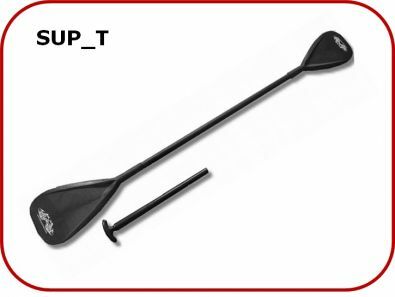 What makes our Transformer SUP paddles so unique and innovation, is an additional paddle blade that can be snapped-on instead of removable T-handle, converting SUP paddles into kayak paddles. Furthermore, angled shape and size of the blade provides much better and longer stroke then regular kayak paddle. Now there is no need to carry 2 paddles, one for kayak and one SUP. You can have 2-paddles-in-1! 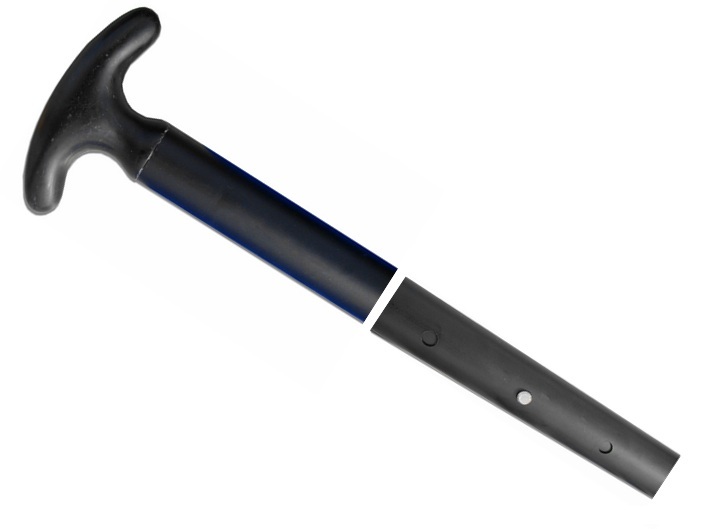 To disassemble paddle parts: press spring lock pushpins on both sides and rotate both parts in opposite directions. Grease or WD40 can be added to make assembly/disassembly easier. When folded, longest part of the paddle is 38.5". 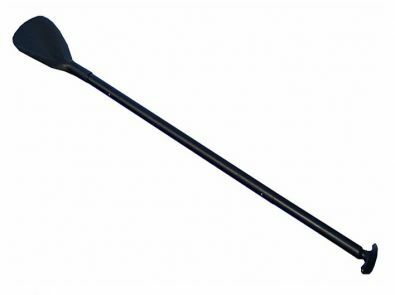 Advanced, spring-soft spoon bended blade, 4 positions lock adjustment and anodized aircraft grade aluminum shaft makes these paddles perfectly suited for any type of regular or inflatable stand up paddle board.